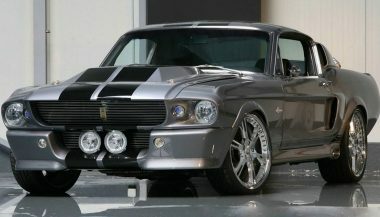 The mid-sixties through the early-seventies were an amazing time in automotive engineering, especially for muscle cars. Those classic muscle cars were loud, they were fast, and they were gorgeous. It was what dreams were made of for young kids right through to retirees in that time. That passion continues decades later. It’s been almost 55 years since the Ford Mustang was introduced, sparking the fervor for an affordable domestic sports car. No question, there isn’t a segment of the auto industry that gets as much attention, or debate. Or sometimes outright conflict. Of course, there are some classic muscle cars that are popular, and others that could make an argument for being the best. We have 12 of those models listed here, in no particular order, of course. It’s been in continuous production since the initial release in 1964. 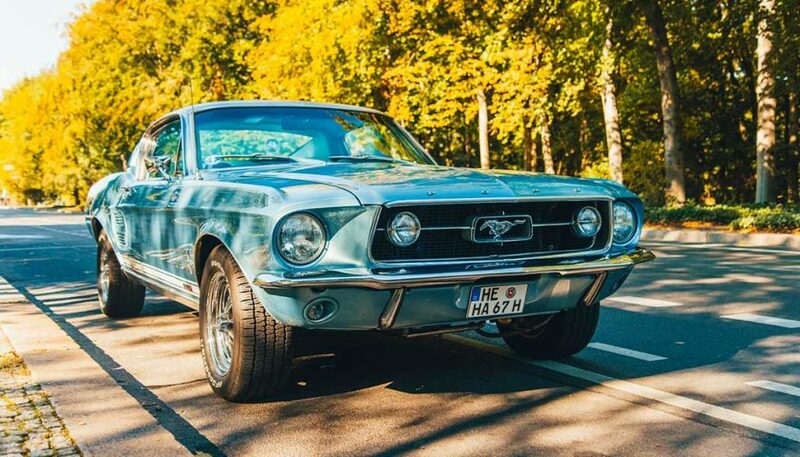 The Ford Mustang is certainly one of the most popular classic muscle cars of all time. Ford just hit 10 million copies sold of the original Pony Car. Amid the boos and hisses from Bowtie-lovers and Mopar guys, it would be really hard not to lead off with the Ford Mustang. Its early years are the ones that most car lovers gravitate toward. The three main variants were the Ford Mustang convertible, the fastback, and the hardtop coupe. Over the years, a sports roof was used from time to time, and the Mustang nose was always familiar. Some of the most muscular and sought-after Mustangs are the ones with performance packages. The Mach I, Boss 302 and Boss 429 are just a few that get the motor running, and are the ones you’d truly consider a muscle car, not just a pony car. 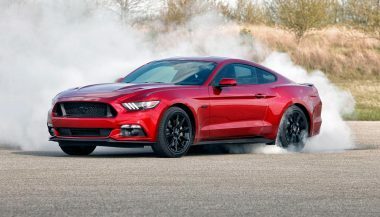 And that’s before you get into the even hotter Shebly versions like the GT350 and GT500 that make the Mustang even hotter. 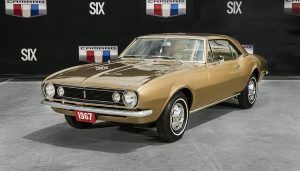 The first-generation Chevrolet Camaro is arguably the best Camaro, ever. Its reason for existence was simple: to beat the Mustang. 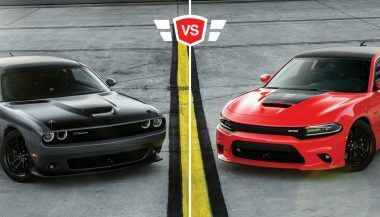 When it was first introduced, a definition for its name was also advertised as such: “A Camaro is a small, vicious animal that eats Mustangs.” Since then, the two have been fierce rivals, always trying to one-up the other. 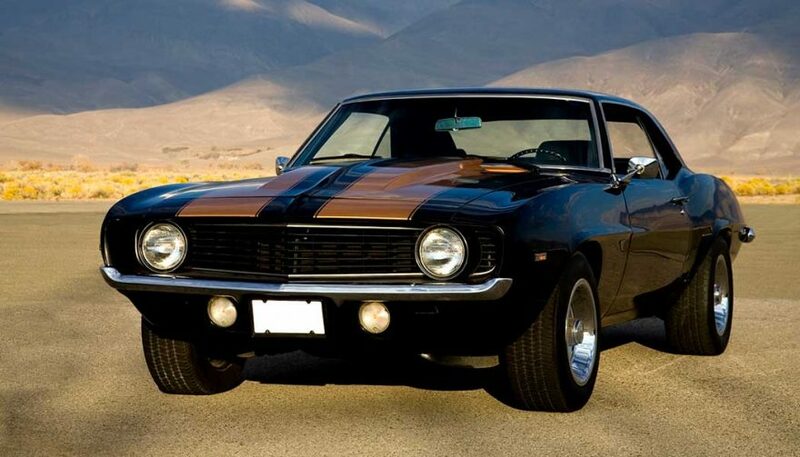 This first-gen Camaro was hot as hell, and still is. 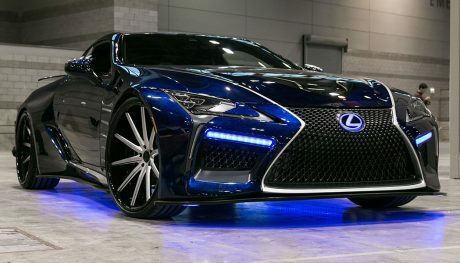 The simple body lines with bulging rear wheel wells give it an imposing stance. It’s a beast to drive too, with engine options including the ever-popular 350c.i. V8 and a behemoth 396c.i. V8 powerplant. You could get the early Camaro in either hardtop coupe or convertible. And you could have yours as the standard Camaro build, the Super Sport (SS), the Rally Sport (RS), or the Z/28 model. If you have one of these classic muscle cars today, it commands a good buck every time. The first-year model, with the vent windows and round parking lights in the grille are the most popular, but there’s nothing wrong with the 1968 and 1969 cars either. That’s right, the 2018 Ford Mustang will be getting a 10-speed automatic transmission. A screenshot was taken that has spread across the internet as proof. The Dodge muscle cars can hold their own against the competition, but what about against each other? Let's look at a Charger vs Challenger comparison.